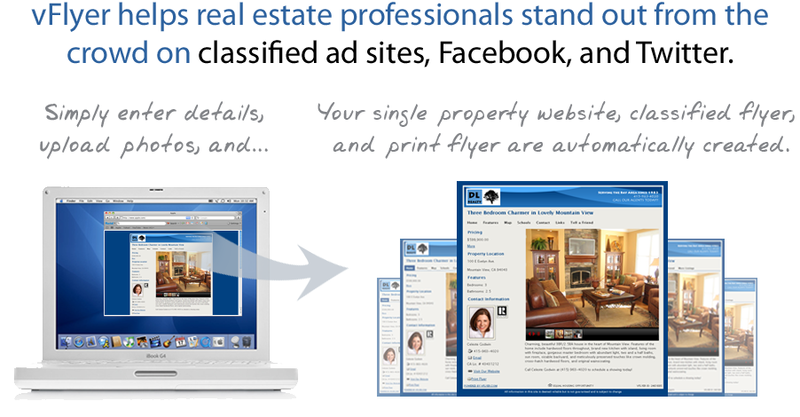 Plans for real estate agents start at $19.95/month. Are you a broker? Learn more about vFlyer Agency Edition.